Bow Wow aka Shad Moss is once again getting trolled on Twitter for his views on race and politics. The whole ordeal started when Bow Wow started talking about his views on politics and his family mixed race background on Twitter. “I’m not really into politics like that. Hell we survive bush what can be more tragic?” Bow Wow said before adding “I dont really care because after i learned what i learned about politics i just stay away… Let down,” the rapper responded. Things really took a turned for the worst when Bow Wow started talking about his family ancestry while alluding that he is of a mixed race background. 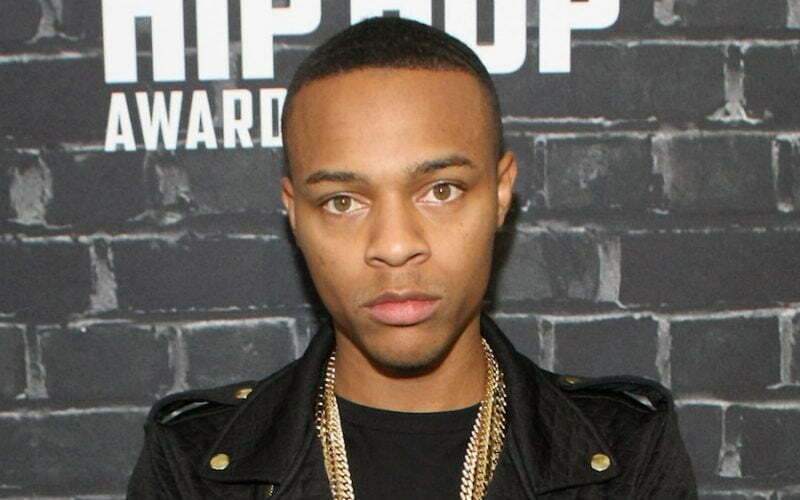 Bow Wow also responded to some media reports claiming that he stated that he is not black.